Trailer: Who Was the Real Margaret Sanger? 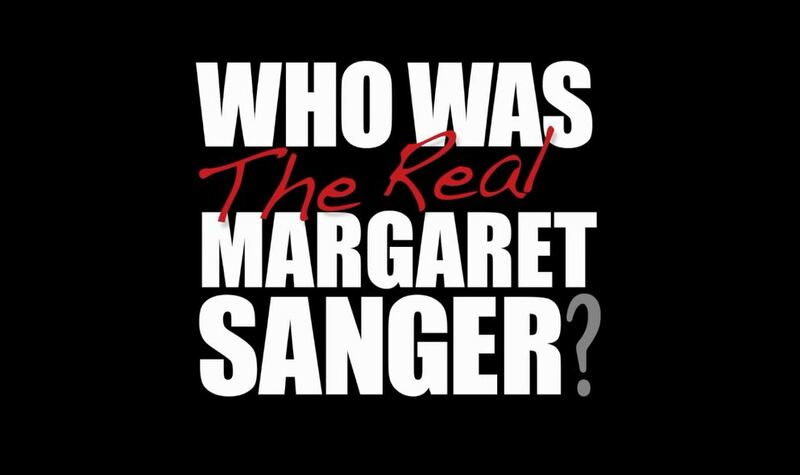 Who Was the Real Margaret Sanger? is a 3-part educational video series for high school students about Margaret Sanger, her eugenicist leanings, and how she changed America’s mind about birth control. The series explores the connection between contraception and abortion and teaches students how to reach out to others with compassion in building a culture of life.